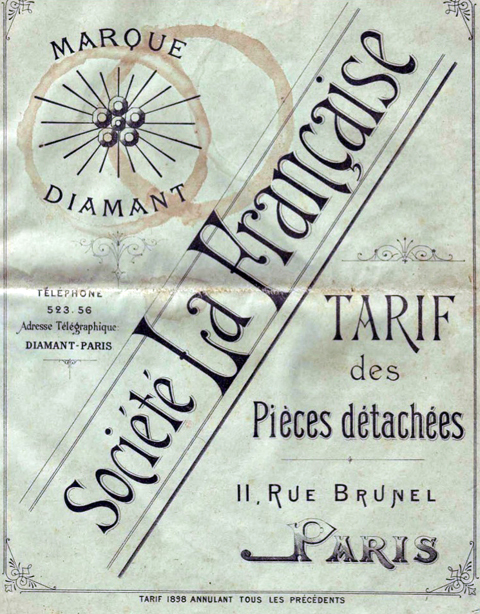 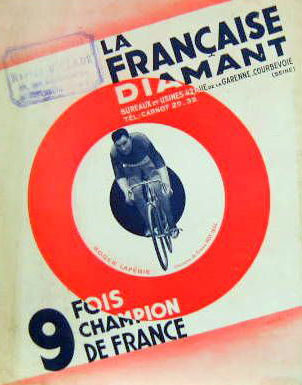 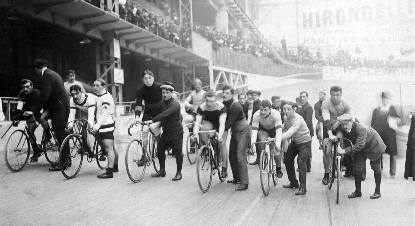 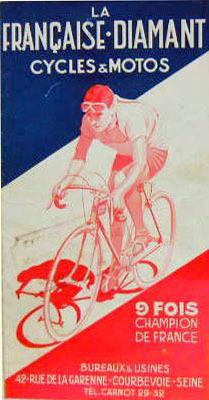 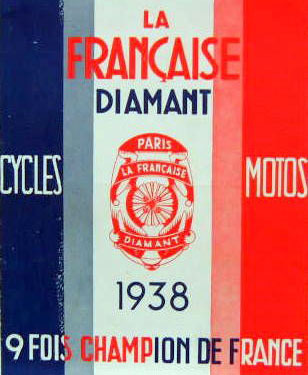 Societe la Francaise was a major contendor in cycle racing in the early years of the 20th century, and many cycles La Francaise Diamante were ridden to victory. 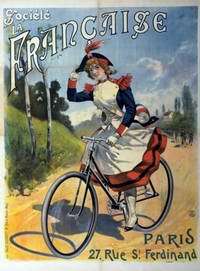 In France, this was also the height of the Belle Epoque era, when French artists were commissioned to design bicycle posters, invariably featuring scantily-clad women to represent the ‘freedom of the road’ …bear in mind that cars and motorcycles had not yet taken over! 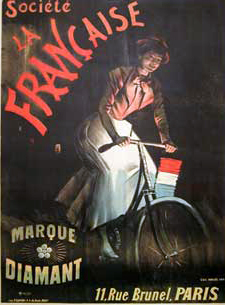 Though there are not that many La Francaise Diamante bicycles still in existence, the company is still well known because of its wonderful heritage of posters. 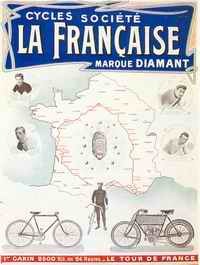 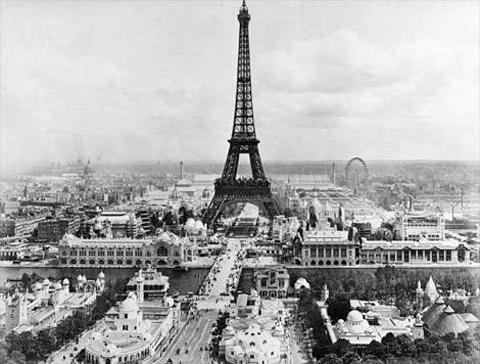 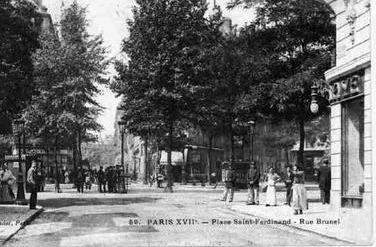 Early 1900s bicycles are rare now in France. 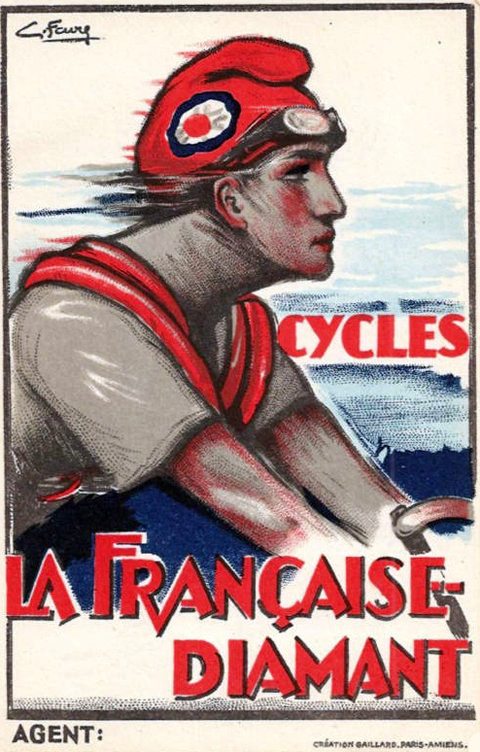 This one is in original condition, unrestored cosmetically. 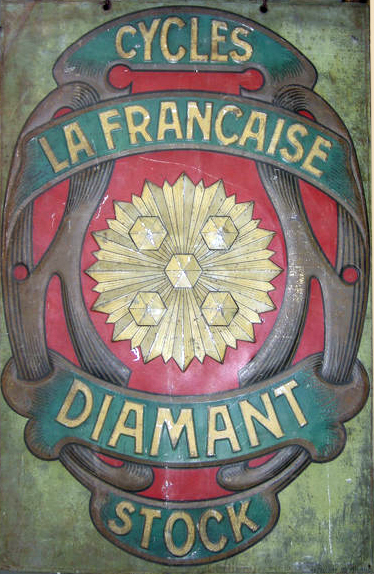 The paint has worn down and the metal has been preserved with rust-preventer. 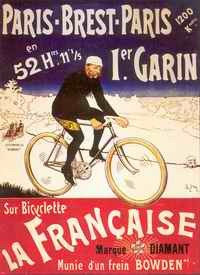 These very old tyres – collectors items in their own right! 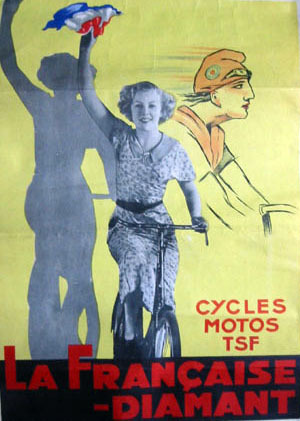 – hold air but if you want to use the bike, they will need rerplacing with modern tyres. 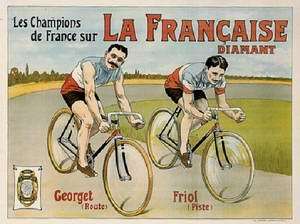 If you’re looking for a 107-year-old bicycle so you can experience riding in this long-forgotten era, this Francaise Diamante represents a good investment and would be an interesting addition to anyone’s vintage collection.